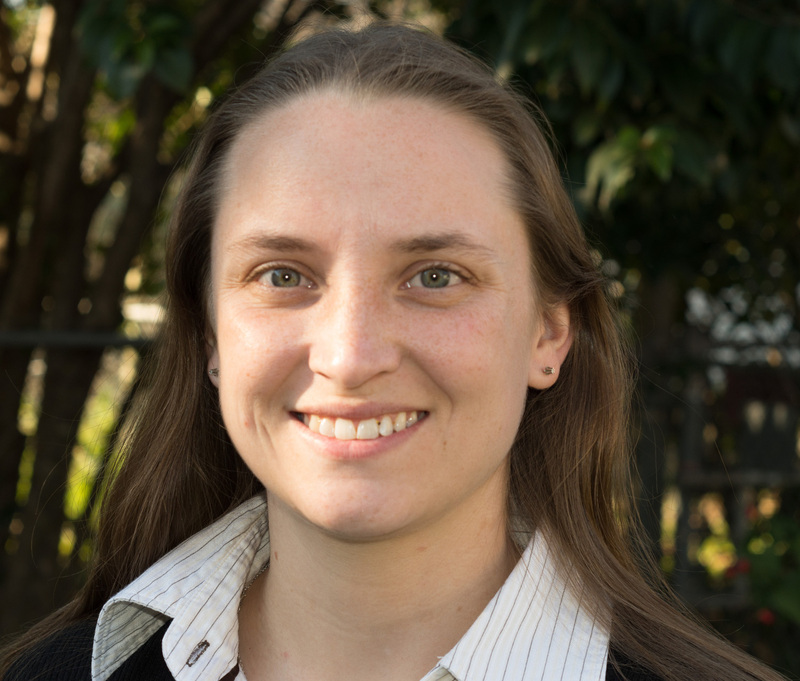 I am a freelance translator living and working in Austin, Texas. I am a U.S. citizen married to a biophysicist from South America. I love to travel and explore new cultures. I am a technical translator specializing in the life sciences (medical and pharmaceutical). 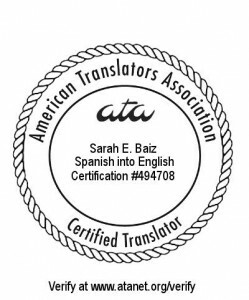 My core service is translating French and Spanish documents into English. I also provide technical manuscript editing, proofreading, and desktop publishing services. I have been in the translation business since 2010. 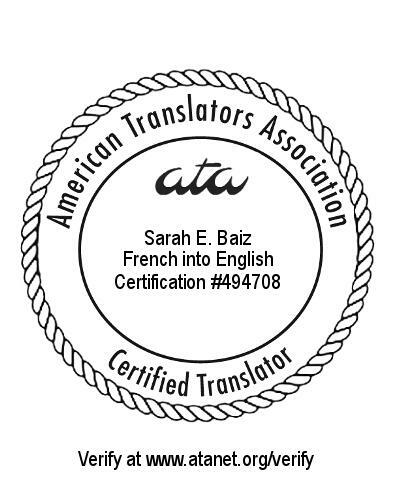 I am ATA certified for French into English and Spanish into English translation.